Our clients success is our priority. We love our clients and our focus is on making their lives easier! We understand running a business can be tiresome so we start off by making sure each client has the best systems going to relieve some of the pressures of running a business (Systems design and implementation). Then, we work together to help clients understand their numbers, so they can make informed decisions when deciding to employ, invest in new assets or more stock, or run a sales campaign (Bookkeeping/Accounting and Tax). Here is what you can expect. It starts with a discovery call where you'll tell us more about your business, what issues you're struggling with and what you'd like us to help with. We can make recommendations and start working together to tailor the perfect solution for you. We'll implement and train you and/or your staff and is available for support. If you're ready for a change or just want to improve things, call us today. Do you need assistance with managing your payroll? Is you organisation growing and you just don't have the time anymore to ensuring the important things run smoothly? Are you stressed at even the thought of figures? 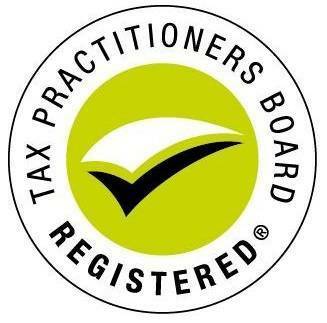 THIS is where I can assist, I can look after your payroll administration including: • preparation of pay-runs and payslips, weekly, fortnightly or monthly • superannuation contribution administration and payments • annual ATO payroll reporting (now in accordance with STP legislation) Contact me if you’d like a quote on the above. Are you a tradie, or do you know of a tradie that is brilliant at what they do but not so great at the accounting side of things. Chartfords' are driven to do what really matters: securing your financial growth and freeing up your time so that you can enjoy life. Call or message us to enquire how we can be of assistance. Back to work tomorrow, please connect with me if you need anything tax or accounting-wise, I'm just a phone call away. As we head into the Easter long weekend I just want to wish you all a happy and safe break. If you’re a tradie just starting to work for yourself, or an employed tradie doing private work on the side, you will need to obtain an ABN and manage any GST obligations. It’s not worth the risk of trying to fly beneath the radar of the ATO. 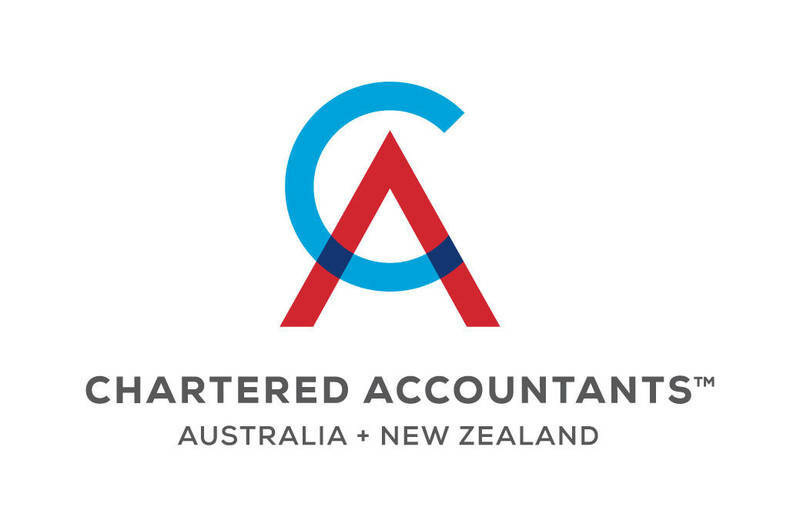 Chartfords are experienced with helping tradies (and other sole traders) set up their business in compliance with a range of complex laws and we can help you with tax planning to make sure you only pay the tax you should, not a cent more. Call us or message us for more information.